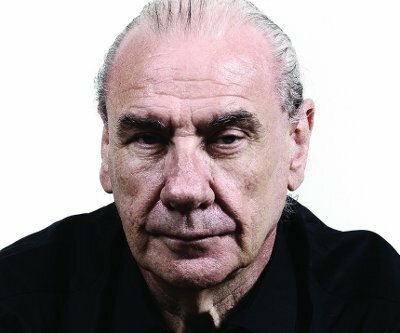 Former Black Sabbath drummer Bill Ward has been hospitalized to deal with heart problems which has caused him to cancel all of the upcoming dates for his new band, Day of Errors. Ward did not participate in the Black Sabbath reunion of the last couple of years nor the farewell tour because of a contractual dispute. Numerous allegations were thrown back and forth between Ward and Sabbath management and, in particular, Ozzy Osbourne who claimed Ward was no longer capable of playing Sabbath music, especially for a 16 month tour. In June 2016, he announced the formation of a new three-piece band, Day of Errors.